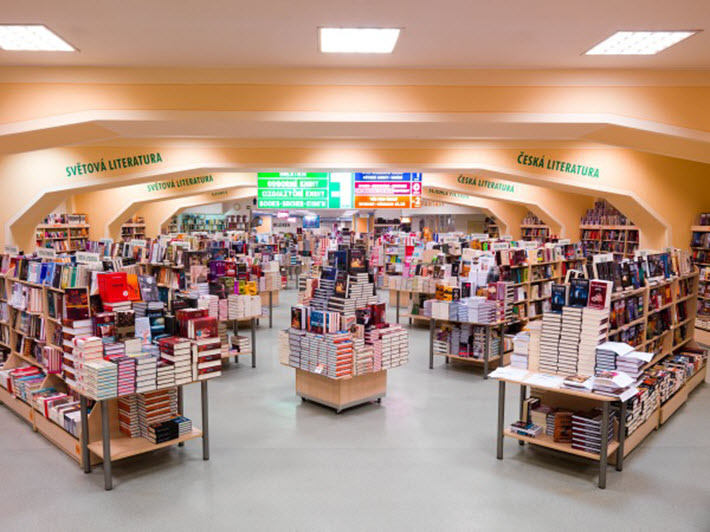 Czech book distribution and publishing company Euromedia Group has unveiled plans to acquire the country’s leading bookstore chain Neoluxor. The deal, which is subject to regulatory approval, has the potential to boost the group’s market presence in the Czech Republic. Neoluxor currently runs 26 bookstores across the country. These include the retailer’s Palac Knih (Book Palace) bookstore in Prague, considered the largest facility of its kind in the region of Central Europe. There also are 11 other locations in the Czech capital. The flagship bookstore is on four floors, including a café located on its first floor, and offers about 85,000 titles to consumers. 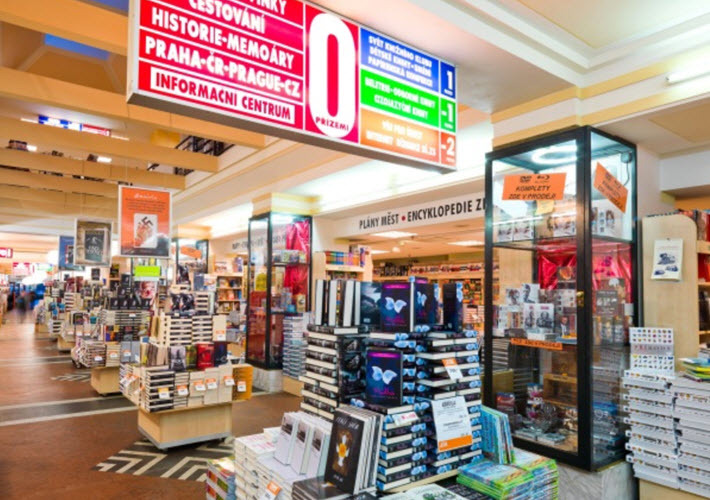 In addition to its stores in Prague, Neoluxor operates bookstores in other major Czech cities including Brno, České Budějovice, Frýdek-Místek, Hradec Králové, Chomutov, Kladno, Liberec, Olomouc, Opava, Ostrava, Plzeň, and Zlín, according to data from Neoluxor. Asked about the company’s current activities in the country’s book industry, Alexandra Fraisova, the foreign rights acquisition manager at Euromedia Group, told Publishing Perspectives that the distributor specializes in “all kinds of books, with the only exception of strictly expert…titles for specific education. “We distribute books to bookstores, e-stores, hyper- and supermarkets, and also to offices, schools, and libraries,” Fraisova said. The value of the potential acquisition hasn’t been disclosed, but the competition watchdog agency’s guidelines provide some indication of its scale. Under Czech law, only the most significant consolidations of commercial value in the Czech Republic are subject to approval by the OPC. This includes cases in which the aggregate turnover of all of the concerned entities exceeds 1.5 billion Czech karuna (US$68 million) in the domestic market in the preceding accounting period. Both Euromedia and Neoluxor reported a net turnover of more than CZK 250 million (US$11.3 million) each in the Czech Republic in the preceding accounting period. Regulatory approval is also an issue if the net turnover posted in the preceding accounting period in the Czech market by at least one of the entities establishing a jointly controlled entity exceeded CZK 1.5 billion and, at the same time, the worldwide net turnover posted in the preceding accounting period by another concerned entity exceeds CZK 1.5 billion, according to the competition watchdog. Owned by Prague-based multi-industry holding company Rockaway Capital, Euromedia Group is aiming to develop its brick-and-mortar presence after it made two other purchases earlier this year. The group acquired book distributor Folio and online seller Bookretail, which runs online book retailer Levneucebnice.cz store. Purchasing Folio added a foreign literature specialist to Euromedia Group’s portfolio. By taking over Levneucebnice.cz, the group gained access to a customer base of more than 720,000 in a country of close to 10.6 million inhabitants. 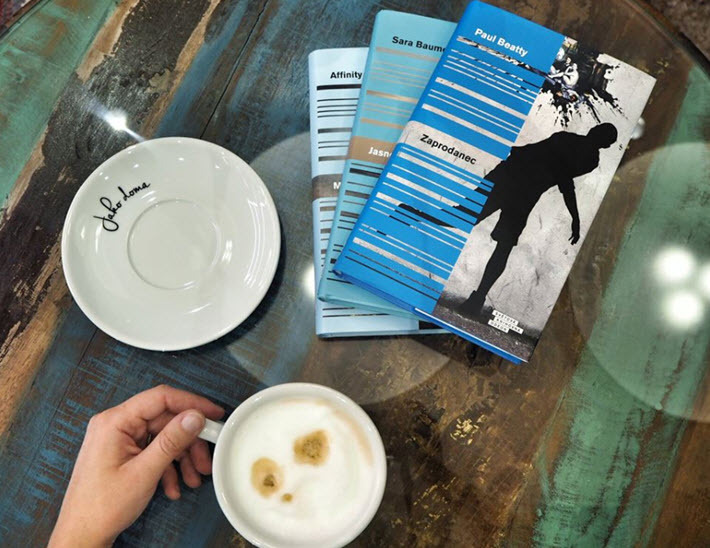 Levneucebnice.cz reports being a player in the market since 2006, when it began to sell professional literature. Since then, the online retailer has gradually broadened its scope of activities, and currently, more than 238,000 titles are available for sale on its site. Established in 2002, Neoluxor is the result of another company’s commercial, VD Konsorcium 495. Euromedia Group has long been a dominant player in the Czech publishing market. The company was founded in 1991 and operates a number of publishing brands, including Knižní Klub (Book Club), Odeon, Esence, Pragma, Ikar, Universum, Yoli and its latest addition Pikola, a children’s books imprint launched earlier this year. In 2015, Euromedia Group reported revenues of some CZK 1.305 billion (US$59.2 million), of which around CZK 546 million (US$24.8 million) were generated by sales of the books published by the group. This ensured the company a leading market position, according to data from the Association of Czech Booksellers and Publishers (SKCN) obtained by local business news site Mediaguru.cz.